Vehicle taken in part exchange, subject to insurance Cat C Register and VIC Inspection Pass. However Excellent Repair, Looks Great, Any Inspections Welcome, Only 42k Full Service History, FREE NATIONWIDE DELIVERY. All Our Cars are Carefully Selected and Prepared to the Highest of Standards. 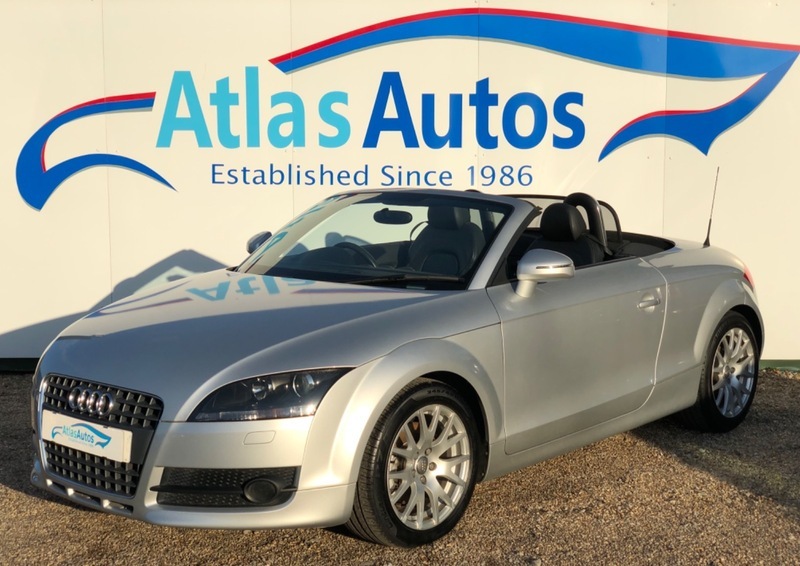 Full Dealer Facilities, Including Warranties, Finance Subject to Status, Free HPI Check and Fully Detailed Report Certificate, Pre-delivery Valet, Service and Inspection. Members of The Retail Motor Industry Federation.